Have an MJ record not on our site? Add it here! A side co-written by Michael. the song s written and produced by michael; issued with a picture sleeve. 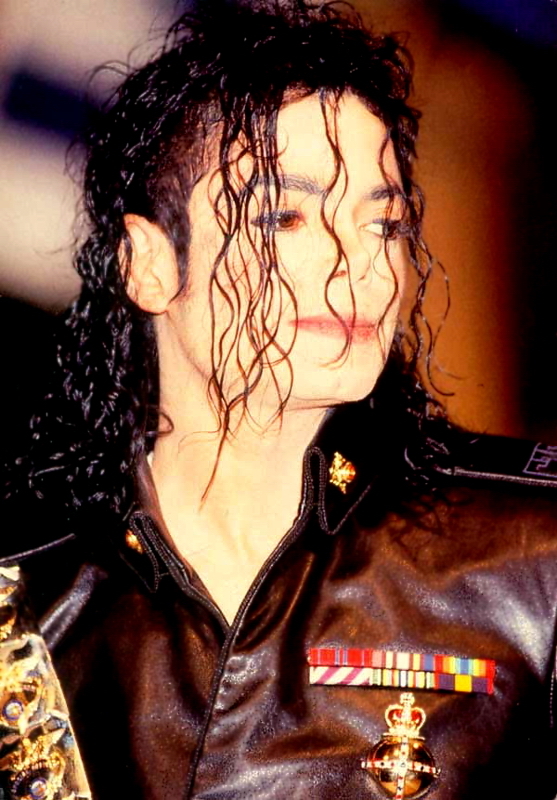 The song is written and produced by Michael. Issued with a picture sleeve. B side is a duet with Michael. Three slight label variations. A side features backing vocals by Michael, Jackie, Tito, and Dino Espinosa. Issued with a picture sleeve. B side is a duet with Michael Jackson. Issued with a picture sleeve. Reissue. B side is a duet with MJ. Belgian 2 track commercial 7" single. German 2 track 7" single. A side is duet with MJ and Diana Ross. B side is by Diana Ross. Issued with a picture sleeve. 1979 Italian commercial 7" single.